Good. 1447201574 COVER DIFFERS TO PICTURE. This book was very interesting and I enjoyed reading it. The book also arrived to me in very good condition. i have fallen in love with the camel club! best reading yet! This is a fast good read. It holds your interest and is well paced I enjoyed it, and went back & got the other two "Stone" Books. 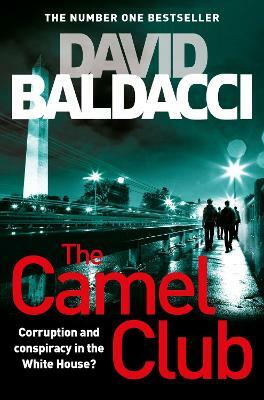 I have read several of Baldacci's novels and WAS NOT disappointed with The Camel Club. The pace and interwoven story lines keep the reader on the hook till the very last word. Try it. You'll like it.